Which 10 countries were most visited by Chinese tourists in 2016-2017 ? Chinese travelers spent $261 billion on foreign travel in 2016, a 12 percent increase over 2015, and that signifies a new record for global outbound tourist spending. Chinese tourists spent more than any other country’s international travelers last year. They are already the largest outbound travel market with some 135 million Chinese traveling outside China in 2016. A six percent increase over a year, according to data released by the United Nations World Tourism Organization (UNWTO). China has been the largest outbound travel market since 2012 and its tourist spending has had substantial growth each year since 2004. The World Travel & Tourism Council also projects that China will be one of the 10 fastest growing markets for leisure travel spending through 2026. Chinese travelers were also the second largest market, after the U.S., for their contribution to global GDP last year (more than $1 trillion). Another notable characteristic of Chinese travelers is that they prefer to travel in groups. Last year most popular destinations for Chinese travelers were cities in East Asia, United States, Australia and New Zealand. Although, European cities couldn’t attract many Chinese tourists last year and were reluctant to visit destinations such as France and Germany due to recent terror attacks. In fact, countries in northern Europe were more popular for travelling among Chinese tourists, many opted for trips to Scandinavia and Eastern Europe. 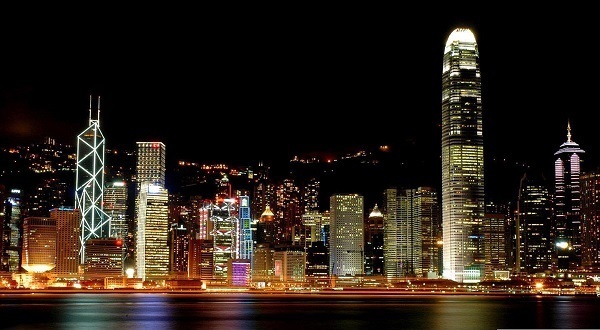 Hong Kong (a special area of China) is one of the most popular destinations for Chinese tourists as it is known for one of the most convenient shopping destination close to China. However, Chinese tourist travelling to Hong Kong is becoming less popular as compare to previous years. Between January and October 2016, Chinese travelers arriving in Hong Kong has decreased by -8%. There can be two reasons for this decline; one due to anti-Chinese sentiments among Cantonese population and second, Southeastern countries are now preferred by Chinese tourist for visiting instead of Hong Kong. Another notable reason for less Chinese tourism traffic in Hong Kong could be due to appreciation in Hong Kong dollar against Chinese yuan which makes spending in Hong Kong more expensive as compared to Japanese Yen, which has now become more affordable. Even after several negative factors Hong Kong is still top most visited tourist destination for Chinese travelers, although changes in visiting preference is indicating instability in tourism market of Hong Kong. For Chinese middle class tourists, the zero-dollar crackdown made Thailand as less attractive place. This provided plenty of opportunities to other nearby locations with less regulated tourism policies, to attract Chinese tourists. Multiple flight connections between China and other Southeastern countries also provided advantage to Chinese travelers to enjoy cheap and nearby locations. Although in spite of all restrictions, Thailand still welcomed many Chinese tourists in 2016. Thailand offers a growing number of direct flights to China. With inviting tourism infrastructure, Thailand holds momentous popularity in China’s growing tourism market. As China’s budget travelers are heading towards other neighboring cities they are also looking forward to visiting to land of hospitality if they are offered reasonable deals and profitable options to visit Thailand. 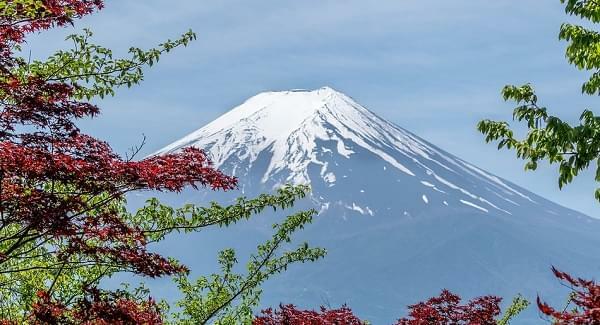 Japan has been increasingly popular destination for Chinese travelers. Although, “explosive shopping” trend is reducing among Chinese visitors. Since Japanese Yen is again appreciating against the Chinese Yuan, shopping in Japan is not as popular as it was back in 2015. High demand among Chinese travelers to visit Japan in 2015 led to an extensive increase in the number of flights between the two countries. With a growing number of flights between China’s lower-tier cities and cities in Japan, Chinese arrival numbers remained high during 2016. Although, sudden price increase in accommodation and airline during Chinese holidays disappointed Chinese tourists. Political unrest between the two countries lead significant downfall in tourism industry. A decrease in Chinese tourist groups, visiting Taiwan has been noticed although this has encouraged China’s independent travelers to visit East Asian countries. Taiwan’s tourism industry must come up with a way to attract Chinese tourists and restore Chinese tourists visiting Taiwan. 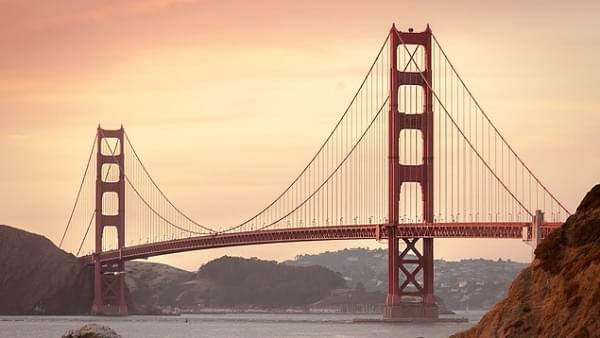 USA recently introduced a 10-year tourist visa for Chinese nationals and multiple number of direct flights to U.S. cities beyond the coasts. This initiative was taken by the U.S to encourage tourism between the two countries. The United States has been very successful in attracting repeat Chinese visitors, interested in learning more about the country and looking to explore more. However, future visits of Chinese travelers to U.S seem bleak, due to new policies under Trump’s presidential period. Chinese travelers are hoping for relaxed policies so that travelling to US is not as daunting as it seems. Chinese tourism has performed remarkably well in 2016, with an almost 40 percent increase in Chinese arrivals in Singapore. 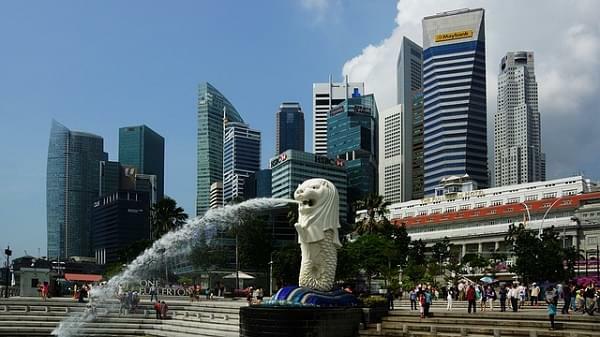 More and more Chinese budget travelers are visiting Singapore by land from Malaysia. Also notable increase in Chinese tourism is seen due to affordable flight connections from less affluent lower-tier cities in China. Although, Singapore has proved to be excellent hub for Chinese budget travelers to visit nearby beautiful countries but average spending and the number of nights spent in Singapore has gone down making Singapore’s 2016 growth in Chinese tourism a bittersweet triumph. Vietnam has secured the highest growth rate among all 2016’s top destinations for Chinese travelers. It took some time to reinstate since Chinese tourism took a fall after the 2014 anti-China protests. 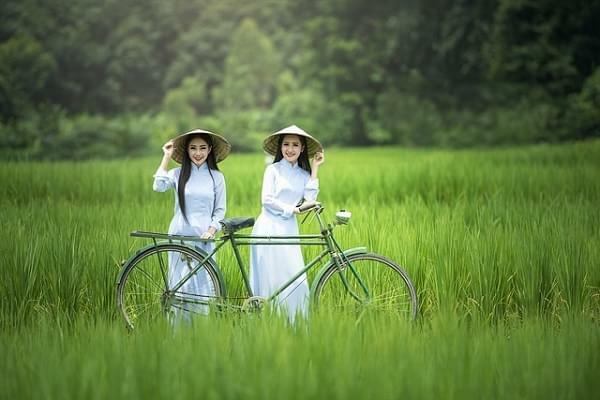 Vietnam is considered as one of the most affordable alternative to neighboring Thailand. Now, more and more direct flight connections are available between China and Vietnam. It can be said that due to affordable prices and being close getaway, Vietnam will witness long trail of Chinese tourists in future. Chinese tourist travelling to France has struck by recent string of terror attacks. 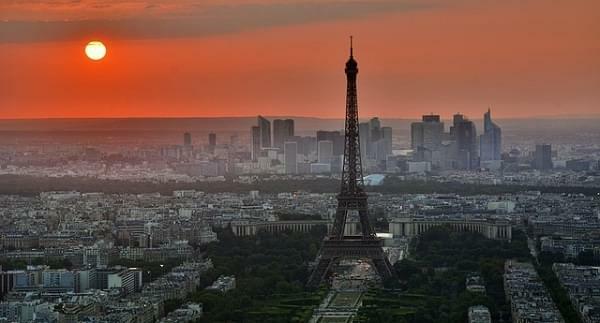 However, France remains by far the most popular destination for Chinese travelers in Europe. Chinese tourists, are extremely concern about their security. Now, instead of travelling to France many are visiting Eastern European and Scandinavian cities for their trips to Europe. Czech Republic and Scandinavia has become the new favorite among Chinese tourists. Although, France is still on the list for many but for now they have postponed their visits until safer times. 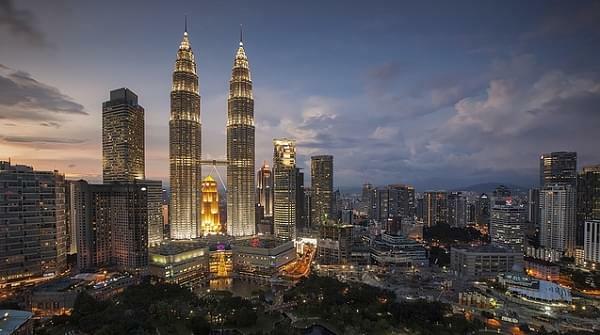 Like Vietnam, Malaysia is a very popular destination for Chinese travelers on budget. It is known for its developed cities and beautiful islands, as well as bordering to popular countries such as Thailand and Singapore has qualified it as one of the most ideal location to visit in Southeast Asia. Inexpensive Malaysian Ringgit makes it a popular destination for shopping too. Many Chinese choose to visit Johor Bahru for shopping rather than spending their money in Singapore. 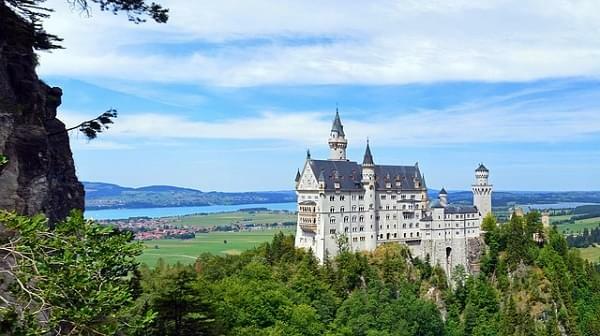 Like France, Germany was also considered as unsafe zone for travelling among Chinese travelers. Therefore, during 2016, a sharp decline was noticed in arrivals of Chinese tourists. An incident of attacking two tourists from Hong Kong by an Afghan refugee associated with Islamic state also got a lot of attention in Chinese media. Incidents like these has threatened tourism industry of Western countries massively. Instead of going to Europe, affluent Chinese tourist are now travelling to Australia and New Zealand. Chinese tourism to South Korea has gained increased popularity in 2016, surpassing its previous record set in 2014. Previously, tourism industry suffered massively due to political unrest between the two countries. Chinese state media requested Chinese tourists to choose other destinations to travel than South Korea, due to deployment of U.S. Army anti-ballistic missile system (THAAD). Now the Korean Tourism Association (KTO) is taking a careful approach in handling with Chinese tourists after rehabilitation of tourism industry. Chinese tourists represent 48 percent of all overseas visitors in Korea, KTO is also trying to attract other nationalities to avoid depending on Chinese tourists alone as over-reliance on the Chinese market could be a dicey matter. More and more Chinese travelers are interested in experienced travelling. Tourism industry of any country can gain on this opportunity by leveraging tourism of their respective country. To achieve this, travel companies need to attract potential Chinese tourist by capturing the sweet spot in Digital web of Chinese tourist market. Gentlemen Marketing Agency has proven to market international travelling agencies successfully. If you are interested in gaining Chinese tourist traffic, let us know about your aspirations today!